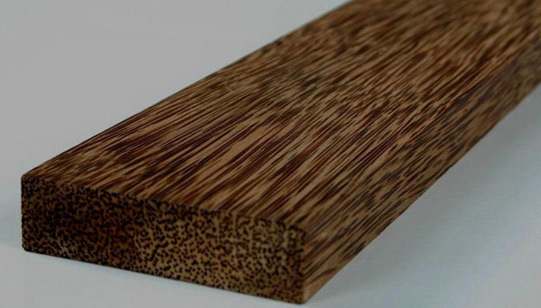 Coconut wood has been used for centuries here in Indonesia for wooden construction, paneling, stairs, window and door jambs, beams, posts, flooring and power poles. 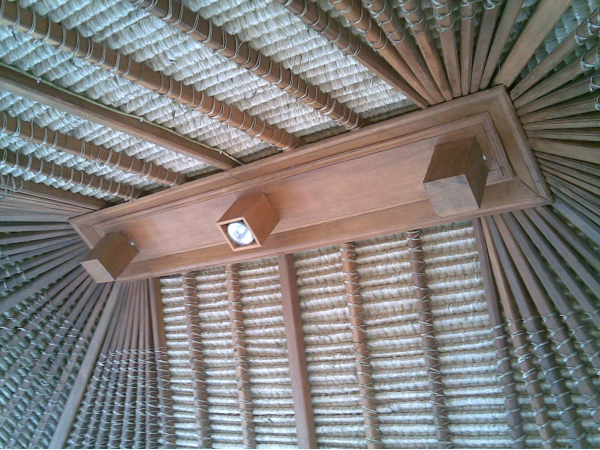 We mainly use coconut wood in our pavilions and gazebos for posts, flooring, beams and roofing frames. Gazebos made from coconut wood are fairly durable in all climates. The only danger in using coconut wood is that the bases of the main gazebo supporting posts may be at a higher risk to damage through insect invasion and moisture erosion. We suggest sitting each coconut post in a cement base. This will increase the lifespan of the wood and prevent insect damage. 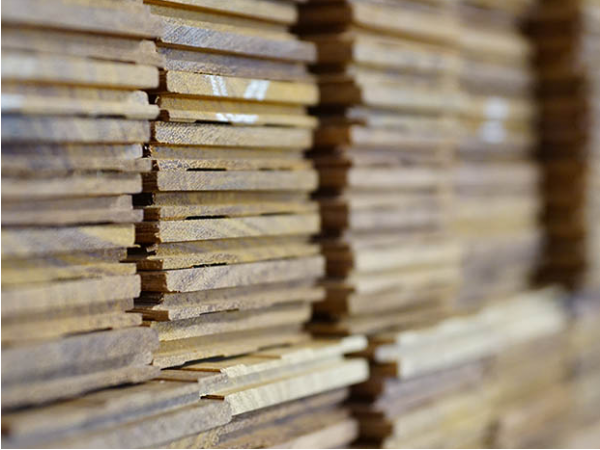 Bangkirai is a good quality hardwood and is generally used in heavy construction, framing of boats, parquet flooring, heavy-duty flooring, utility and garden furniture. 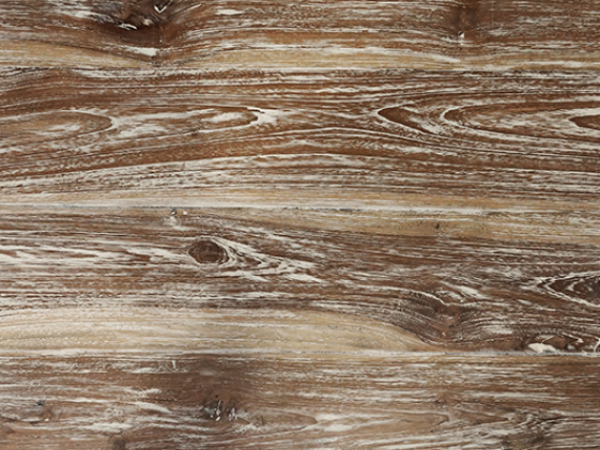 Bangkirai wood is very durable and we use it in all aspects of our pavilion and wooden house construction. Although bangkirai is fairly durable in colder climates we recommend that bangkirai only be used in warmer destination climates. 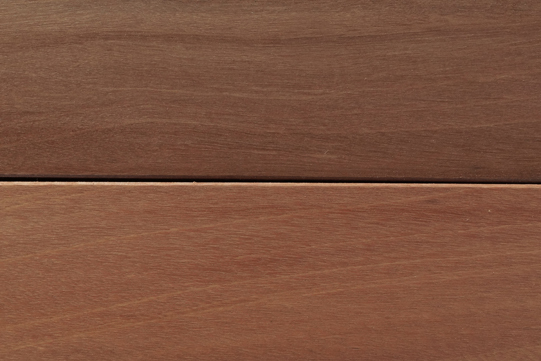 This is because sometimes the wood can bend and crack with exposure to severe frosts and temperature changes. 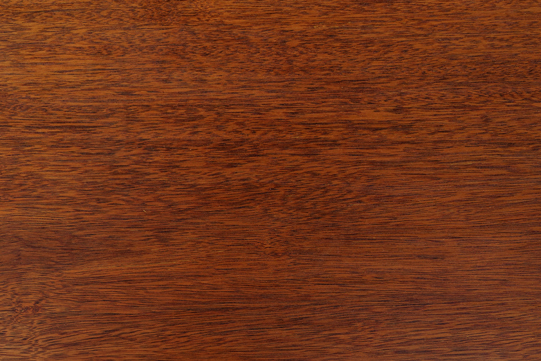 Merbau wood is locally known as kwila and used for flooring, furniture, paneling, fine joinery, decorative turnery, cabinetmaking, musical instruments and specialty items.It is a very high quality durable hardwood and finishes off beautifully. 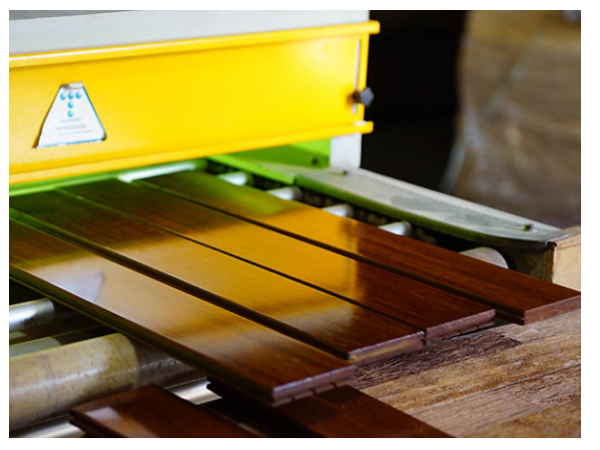 We recommend using merbau wood in colder destination climates as merbau is extremely durable in frosts and during drastic temperature changes.